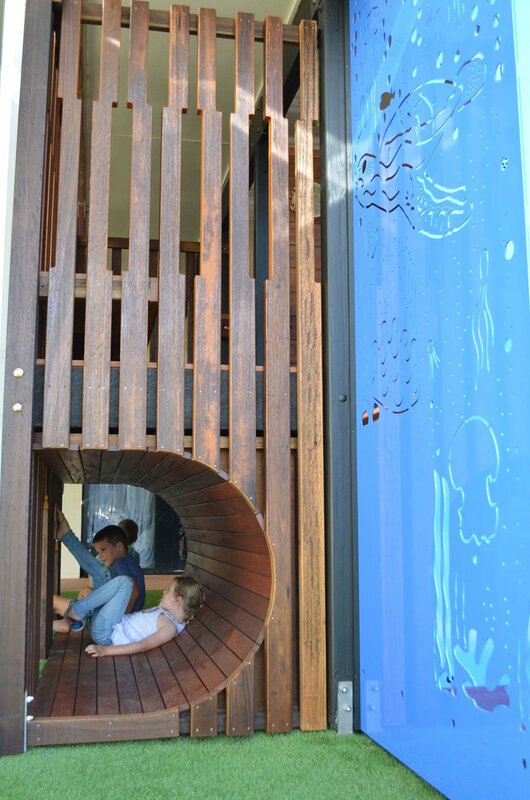 This bespoke timber play structure packs a whole lot into a small space and the result is a beautiful focal element. 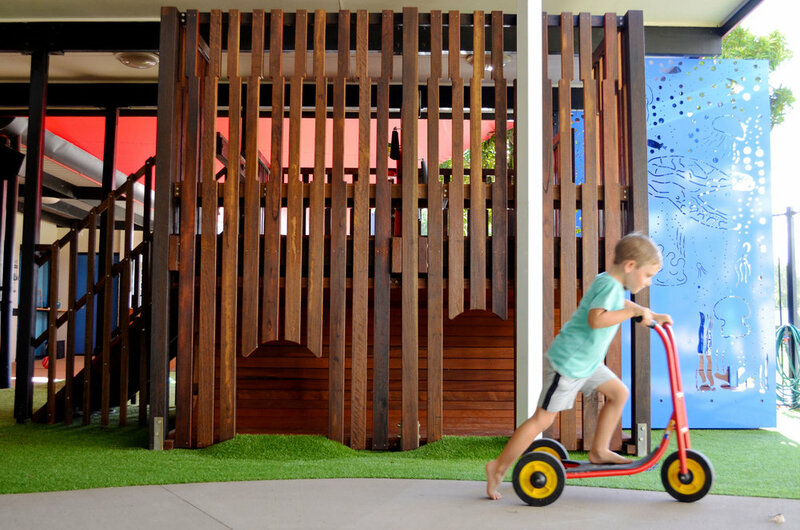 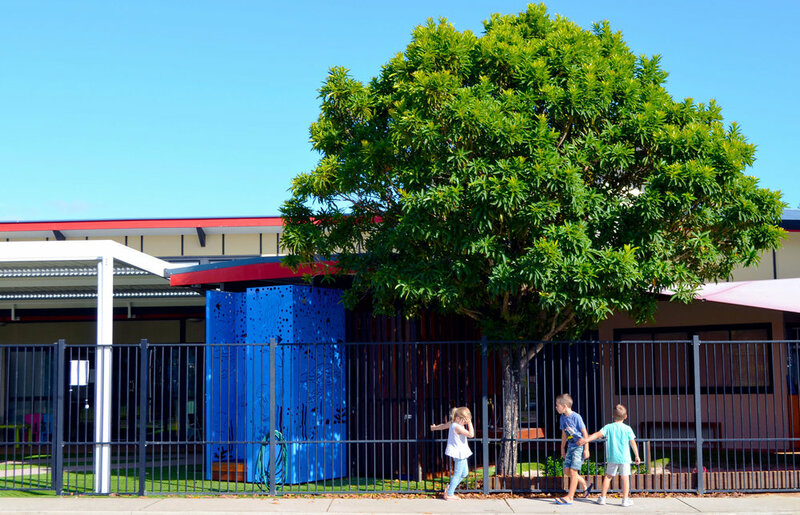 The multi-level structure shows the capacity of landscape architects to creatively respond to the educational needs of the early learning centre, whilst working within a constrained space. 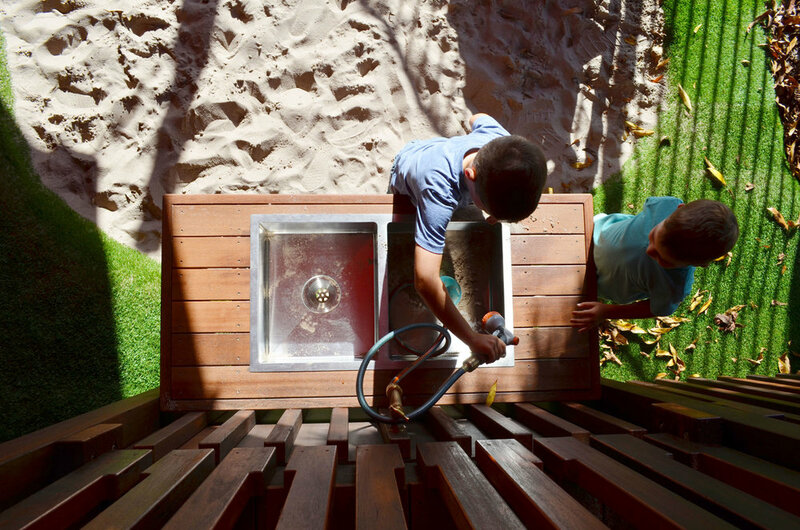 Under the pressures of a limited timeframe and budget, the design team is commended for tailoring a refined and thoughtful play space.